Every Jaguar feels like no other vehicle on the road. 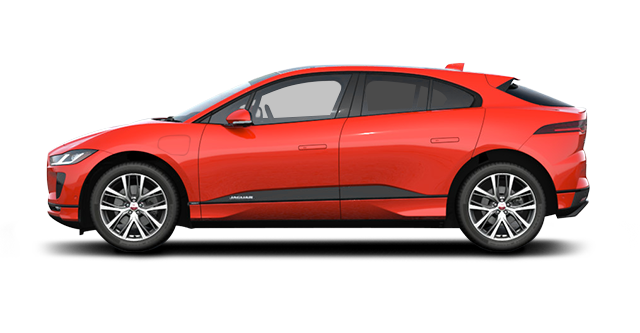 Built from the ground up, the new Jaguar I-PACE is a pure Battery Electric Vehicle (BEV). 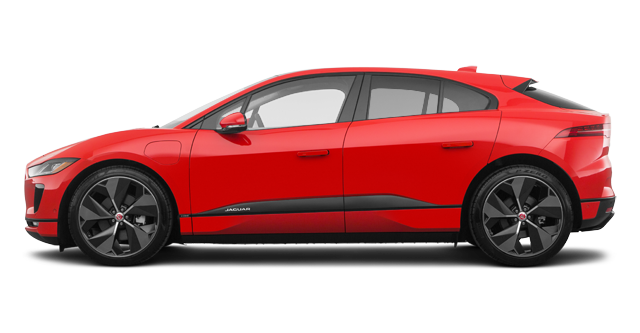 Thrilling to look at and drive, the Jaguar I-PACE is the world’s smartest five-seater sports car. 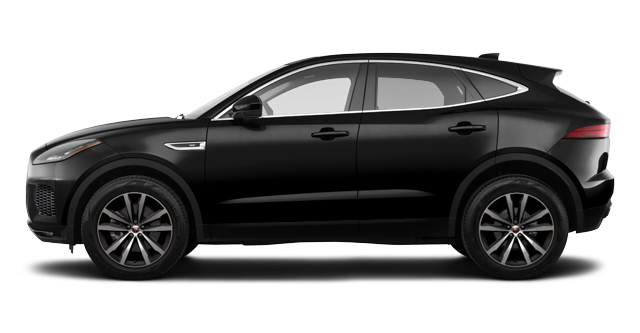 When it comes to buying a new vehicle, Jaguar Vancouver wants to be your trusted dealership in Vancouver. 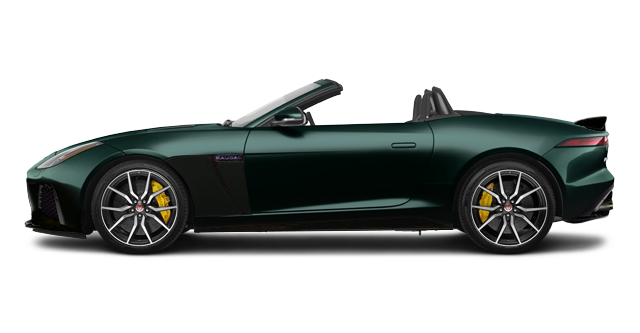 At Jaguar Vancouver, we believe in providing our clients with the very best service when buying a luxury vehicle. 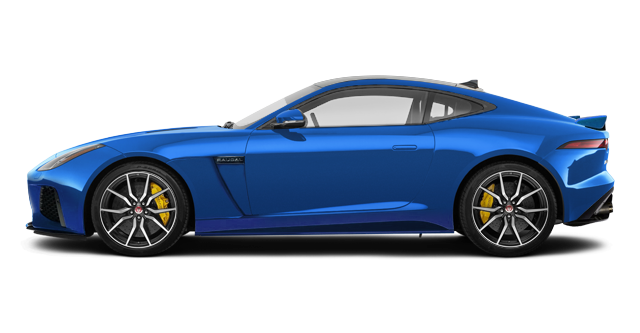 Your questions will be answered promptly, there will be no pressure to make a decision, and our sales representatives will work with you to find your next top-notch Jaguar vehicle. 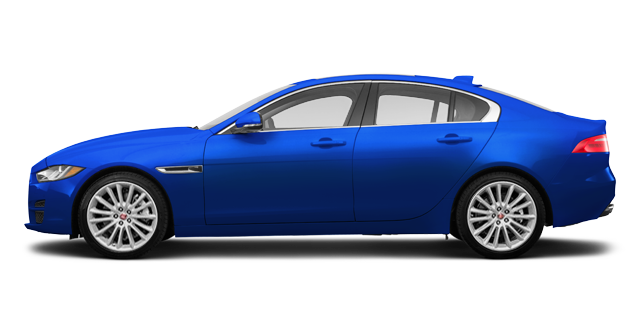 At Jaguar Vancouver, we take pride in providing exceptional service to our clients. Visit us today to speak with our Jaguar experts. They’ll give you all the information you need to make an informed decision. 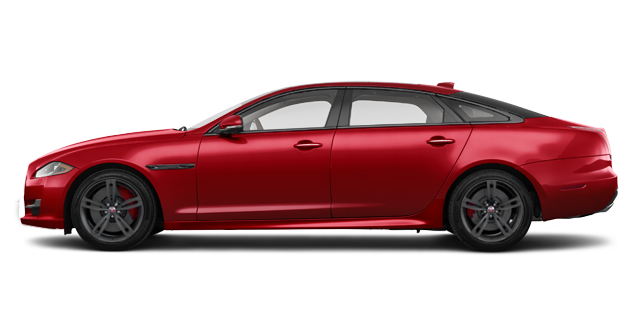 Jaguar Vancouver has a complete collection of new Jaguar XE luxury sedans waiting for you in our showroom. 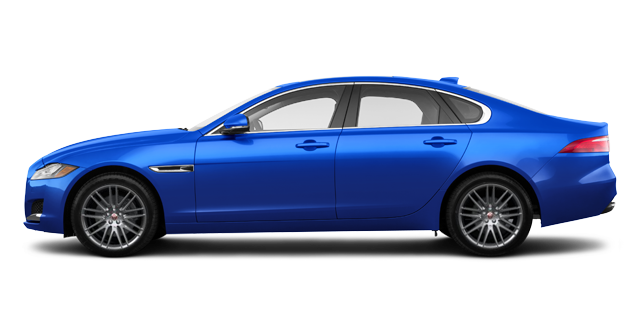 With a wide range of engines, multiple versions to pick from, and a luxurious interior, the Jaguar XE has it all. 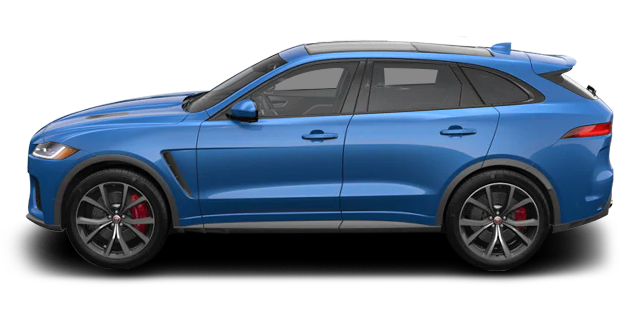 Jaguar Vancouver also has a full lineup of brand new Jaguar F-PACE models in stock. 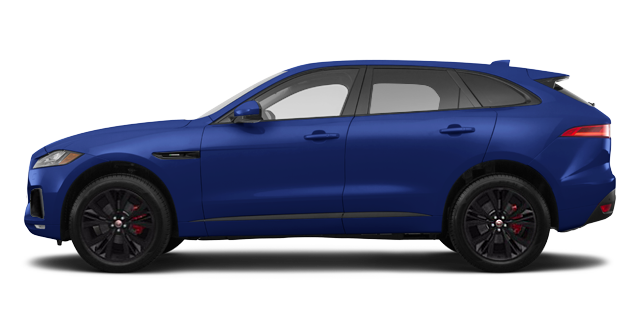 If you’re in the market for a premium SUV, the Jaguar F-PACE will provide all the space, versatility, performance, and comfort you need. 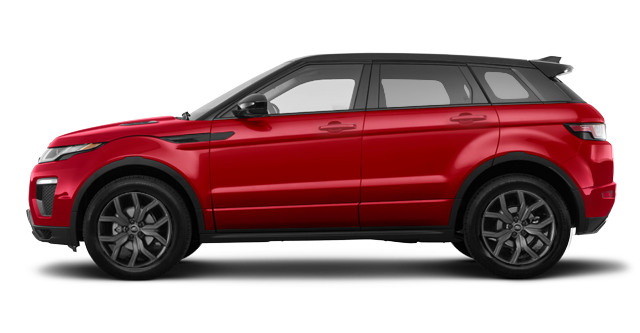 Are you in the market for an urban SUV with the perfect balance of style, efficiency, comfort, and cargo space? 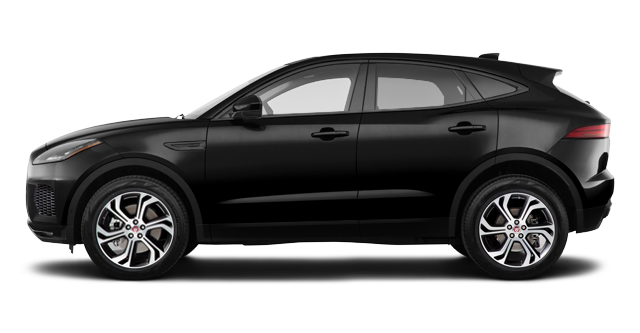 Drop by today to check out the brand new Jaguar E-PACE at Jaguar Vancouver. 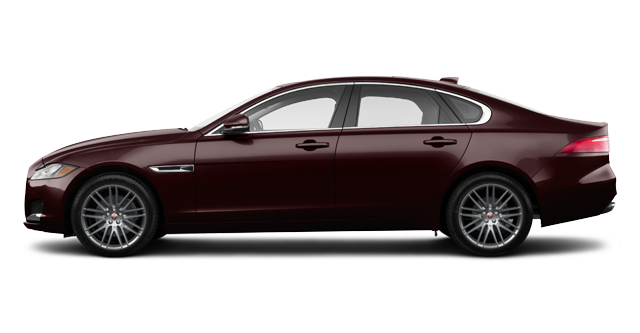 We also have a complete collection of new Jaguar XF and Jaguar XJ models in stock. 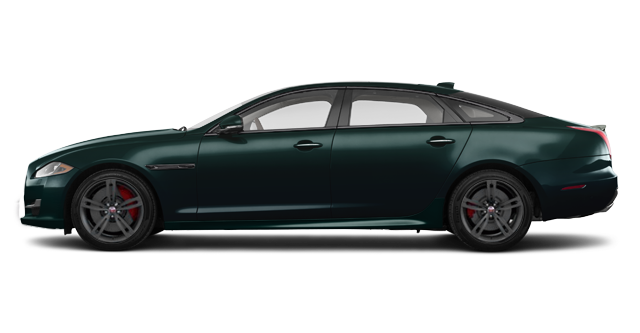 Speak with our Jaguar experts today. Our sales representatives look forward to meeting you!